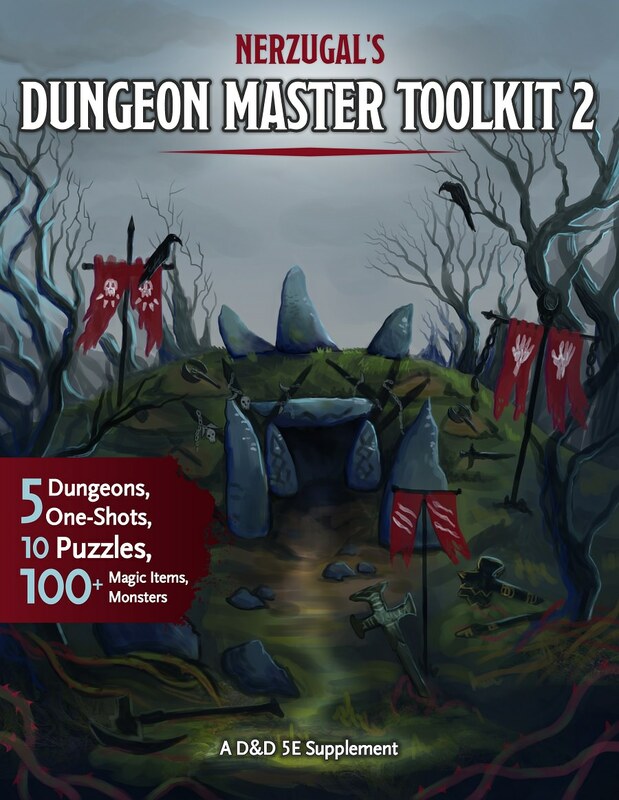 This page is for the Print on Demand versions of Nerzugal's Dungeon Master Toolkit! The wait is finally over! 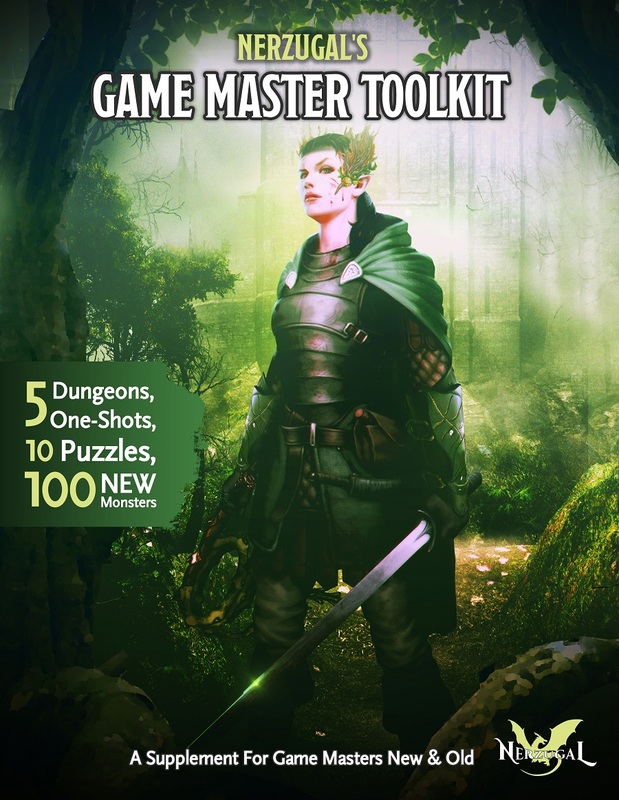 Almost 2 years after its release, and after almost 50,000 downloads, Nerzugal's Dungeon Master Toolkit is available in print. Both softcover and hardcover versions are available for the product. I never imagined this product would go to print, but I have been asked by dozens of individuals and so here it is!